Come and join the supportive and FUN community! 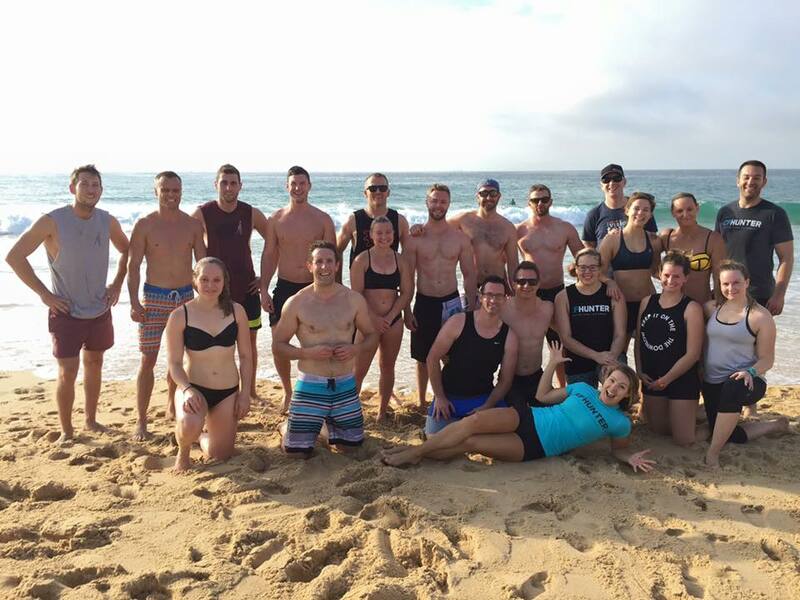 Although CrossFit training is personalised to each member and we all have different goals and reasons for training, when you join CrossFit Hunter you also join an incredibly supportive and encouraging family of like-minded people. We train together and nobody is really 'finished' any given workout until the very last person has completed their last exercise. Come and join our supportive and FUN community! Thanks for booking your first consultation! 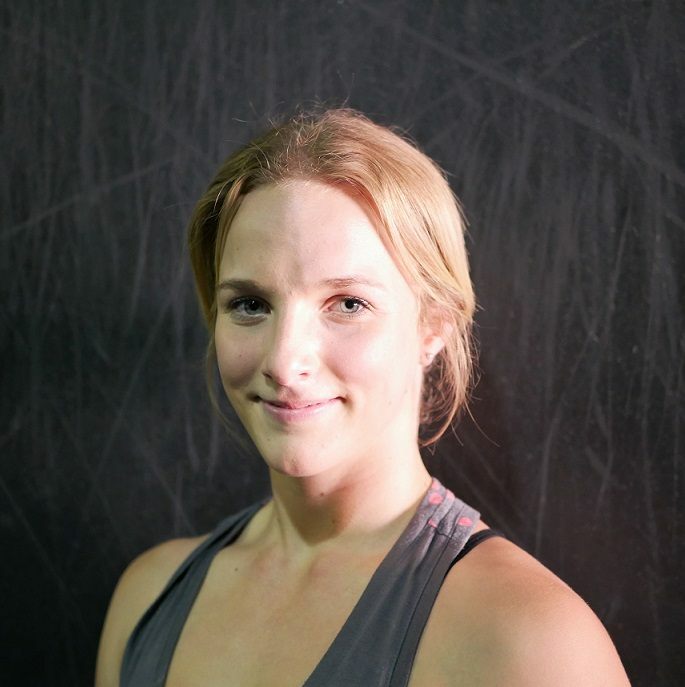 We can't wait to meet you and introduce you to CrossFit. 0403 502 793 to secure your FREE consultation. TAP HERE TO CALL ALEX!